Listen to This. 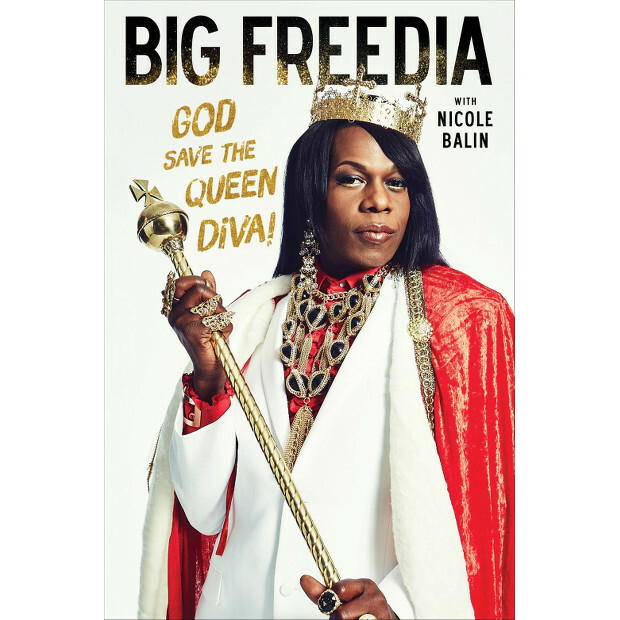 Big Freedia. Soul Rebels. Get Lucky. 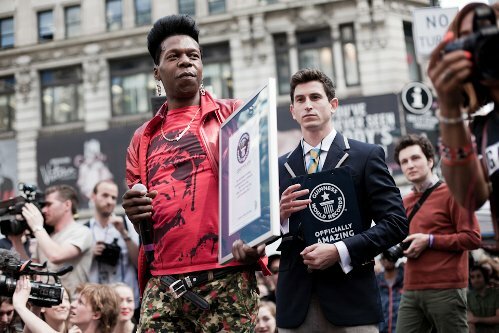 Set a World Record For Twerking with Big Freedia.